In the closing days of 1799, the United States was still a young republic, its uncertain future contested by the two major political parties of the day: the well-moneyed Federalists, led by Alexander Hamilton, and the populist Republicans, led by Aaron Burr. The two finest lawyers in New York, Burr and Hamilton were bitter rivals both in and out of the courtroom, and as the next election approached - with Manhattan likely to be the swing district on which the presidency would hinge - their animosity reached a fever pitch. 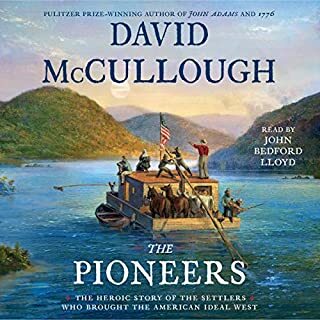 In the summer of 1804, two of America's most eminent statesmen squared off, pistols raised, on a bluff along the Hudson River. That two such men would risk not only their lives but the stability of the young country they helped forge is almost beyond comprehension. Yet we know that it happened. The question is why. 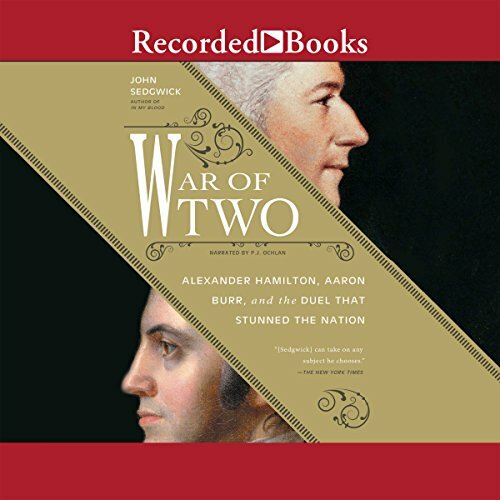 In War of Two, John Sedgwick explores the long-standing conflict between founding father Alexander Hamilton and Vice President Aaron Burr. A study in contrasts from birth, they had been compatriots, colleagues, and even friends. But above all they were rivals. Matching each other's ambition and skill as lawyers in New York, they later battled for power along political fault lines that would not only decide the future of the United States but define it. A series of letters between Burr and Hamilton suggest the duel was fought over an unflattering comment made at a dinner party. But another letter, written by Hamilton the night before the event, provides critical insight into his true motivation. It was addressed to former speaker of the House Theodore Sedgwick, a trusted friend of both men and the author's own ancestor. John Sedgwick suggests that Hamilton saw Burr not merely as a personal rival but as a threat to the nation. Burr would prove that fear justified after Hamilton's death when, haunted by the legacy of his longtime adversary, he embarked on an imperial scheme to break the Union apart. Sedgwick has written a parallel biography of two prominent figures from the Federalist era whose lives came together on the dueling ground. 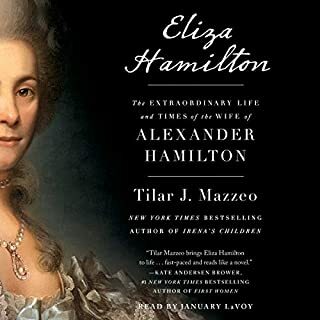 I have always been interested in Alexander Hamilton and have read most of the biographies about him. Hamilton was the chief aide to George Washington during the American Revolution and author of most of the Federalist Papers. He was the first secretary of the Treasury. Aaron Burr was a prominent attorney and was Vice President under Thomas Jefferson. I found it most interesting to be able to compare the two men’s lives side by side; I feel as if I have a better understanding of the two men. Sedgwick goes into the emotional and psychological makeup of the pair. The author presents evenhanded and insightful profiles of the two men. He states that Hamilton was hyperactive and produced volumes of work and had an intense devotion to the Federalist cause. Burr was a brooding and libidinous and tended to communicate in code. Sedgwick states he was inspired by Gore Vidal’s novel “Burr” (1973). The book is well written and meticulously researched. Sedgwick is a great storyteller therefore the book reads almost like a novel. Sedgwick wrote about his own famous family in his book “In My Blood” (2007) from the revolutionary era of Theodore Sedgwick to modern day actress Kyra Sedgwick. P. J. Ochlan did a good job narrating the book. The book is fairly long at about 18 hours. 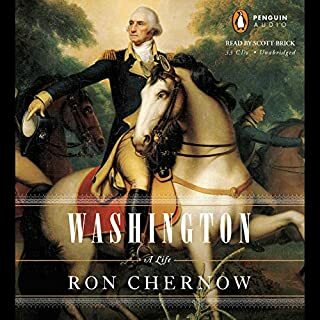 Call Bo I knew a lot about the duel didn't know a lot about the events that ran up to it nor did I know what happened to Burr after the death of Hamilton so I really appreciated this in depth well researched history. I hated the narrators voice he sounded like a voiceover commercial. 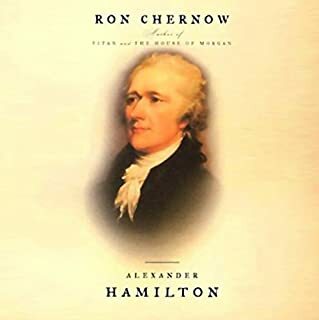 This book is supposedly about the famous duel between Alexander Hamilton and Aaron Burr in 1804, but is in reality, not really about that duel at all. 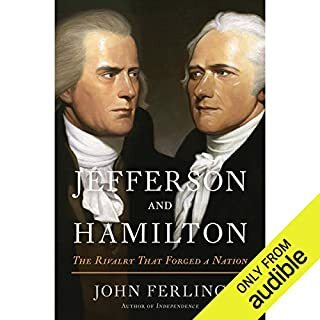 It is a dual biography, ranging from both men’s childhoods through college, spending quite a long time on the revolutionary war (which is understandable considering how it shaped both men) and then into their political lives, their personal lives and the run up to the duel. 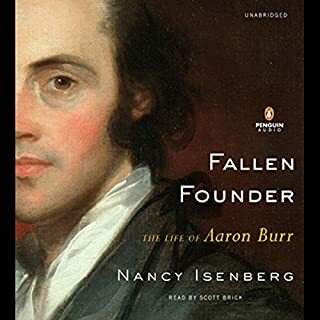 I actually found it quite interesting reading after the duel, because at that point it became a singular biography of Aaron Burr, and it mainly focused on his attempt at treason, his relationship with Jefferson and his daughter Theodosia. This really made you feel for Theodosia and her husband because it felt like Burr took very little seriously in his later life, including his financial situation. This was a well written biography, though it lacked a certain historical touch. Some words were used in the wrong context and it didn’t really refer to other historians, who know the topic much better than Sedgwick did, though he does seem to have dedicated a lot of research to this book. The narrator was also quite slow. I had to speed it up to 2.5x to stop myself from zoning out. It's the kind of book when you are done you feel like you know the whole story. Would you try another book from John Sedgwick and/or P. J. Ochlan? I would not read another book by Sedgwick. There is clear bias against Hamilton. I cannot handle 'history' with a view that is clearly one-sided. It felt like Hamilton had done something personally to the author. Since conjecture is the main them, I imagine Hamilton stating to the Sedgwick of his time (Theodore), "Curses to any of your decedents who takes up a pen to write about me." The author, upon hearing this took up his pen against Hamilton which could only mean Burr had to be the victim of a jealous immigrant who became his stalker who had to be taken out. Would you be willing to try another one of P. J. Ochlan’s performances? I would not listen to the reader because listening to this book was made worse by the computer-like delivery. All personal views of the main characters. They each had many flaws. Shining a light on the flaws of one while downplaying and forgiving the other's was just too much. Conversely, they each had many good points. The same was done. Light was shown on Burr's good parts. Hamilton's goodness were flukes or not good at all. It was too much. I need another non-fiction book. This bordered on fiction. we have been taught a bunch of baloney! what rascals we were and what rascal we are. it is like there are two species of humankind, those that can see outside themselves and those trapped inside and ready to do harm to " other"